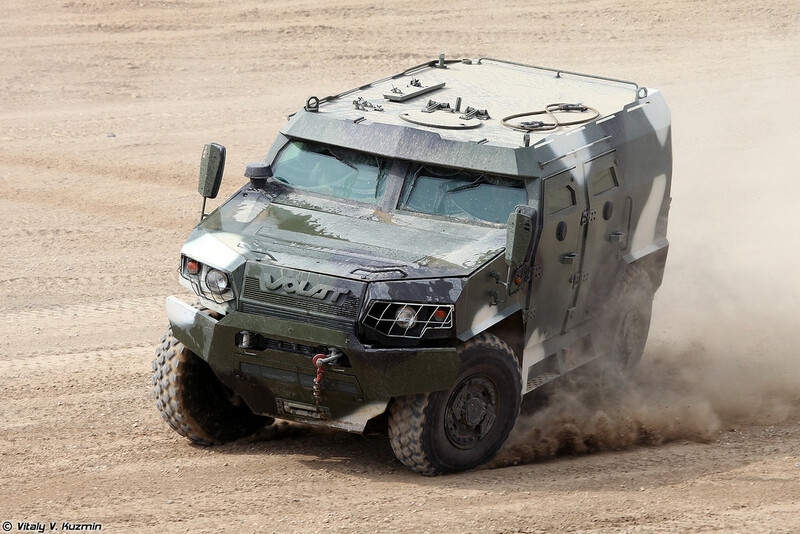 The US Army awarded Oshkosh Defense more than $19 million for fifty overhauled Heavy Expanded Mobility Tactical Trucks, the Defense Department said in a press release. India may develop PInaka capable of deploying small warheads at short range. 2S6M1 combat vehicle of 2K22M1 Tunguska-M1 system in action during ARMY 2017. Could North Korea Annihilate Seoul with Its Artillery? Time to roll Legion Pod off the line! Our team is ready to support @usairforce and @Boeing with 130 pods for the F-15C! DAC approves procurement of thirteen Mk.45 127mm gun and NAG ATGM.